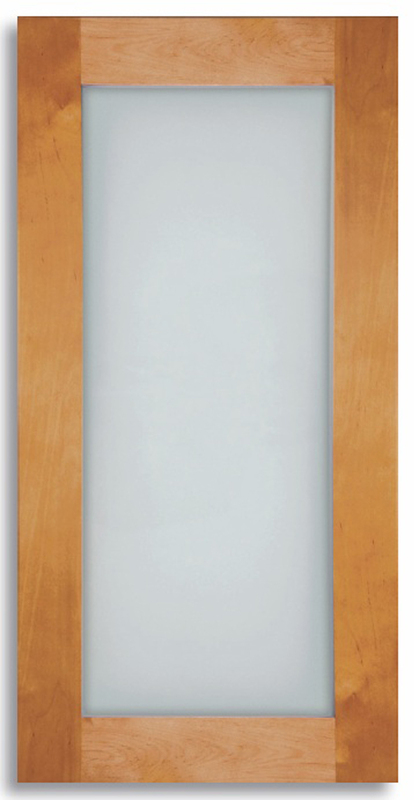 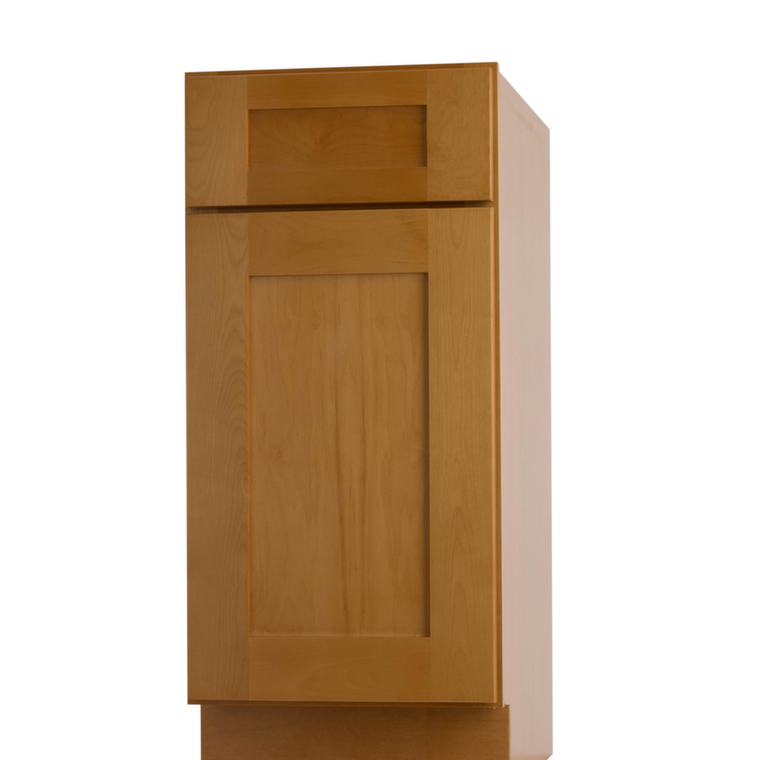 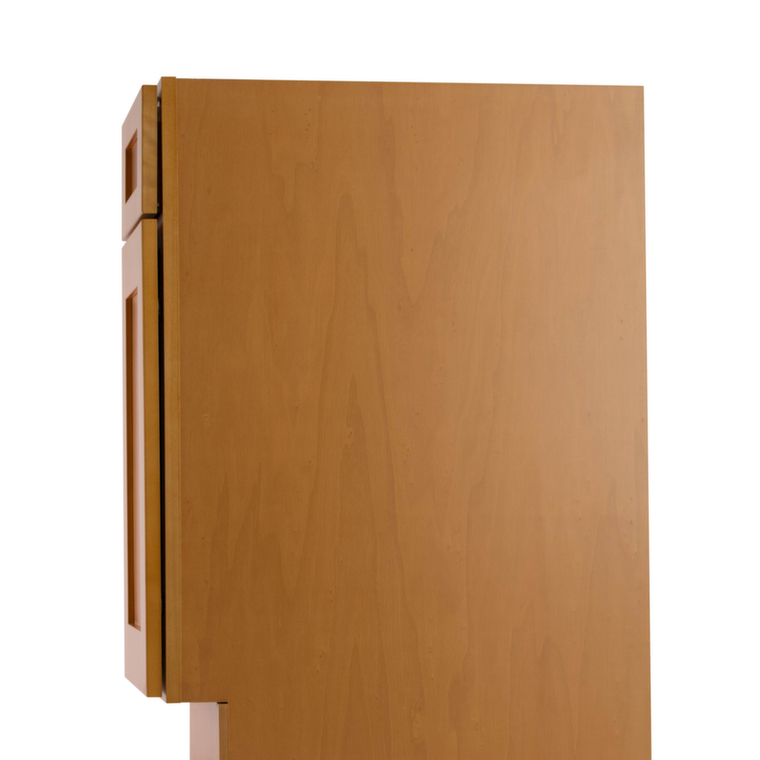 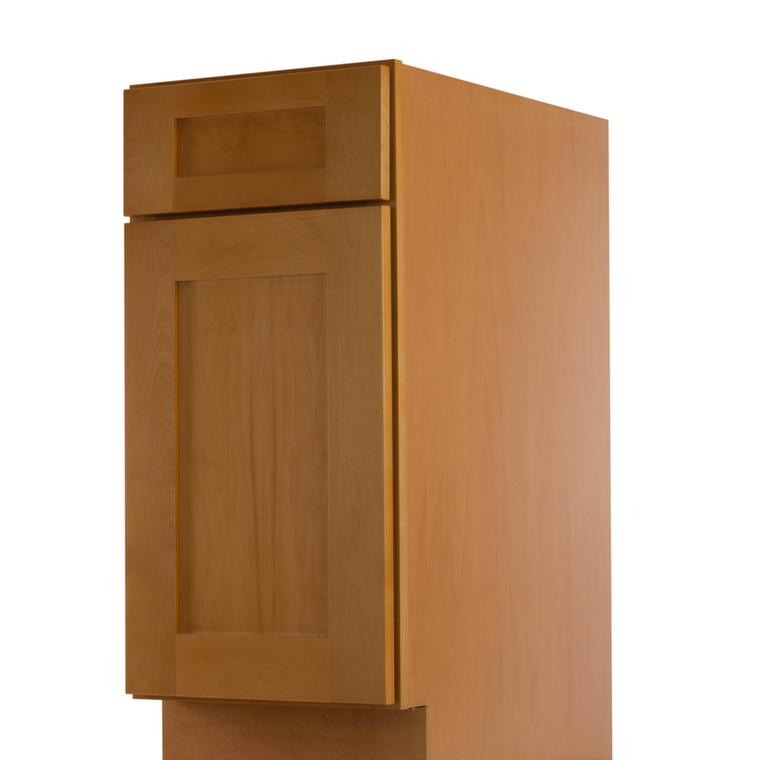 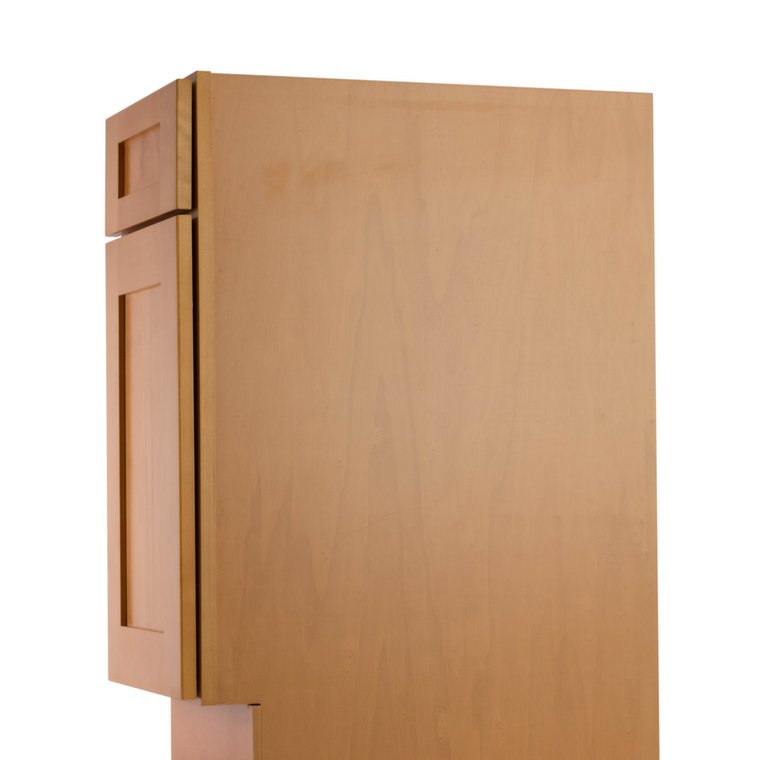 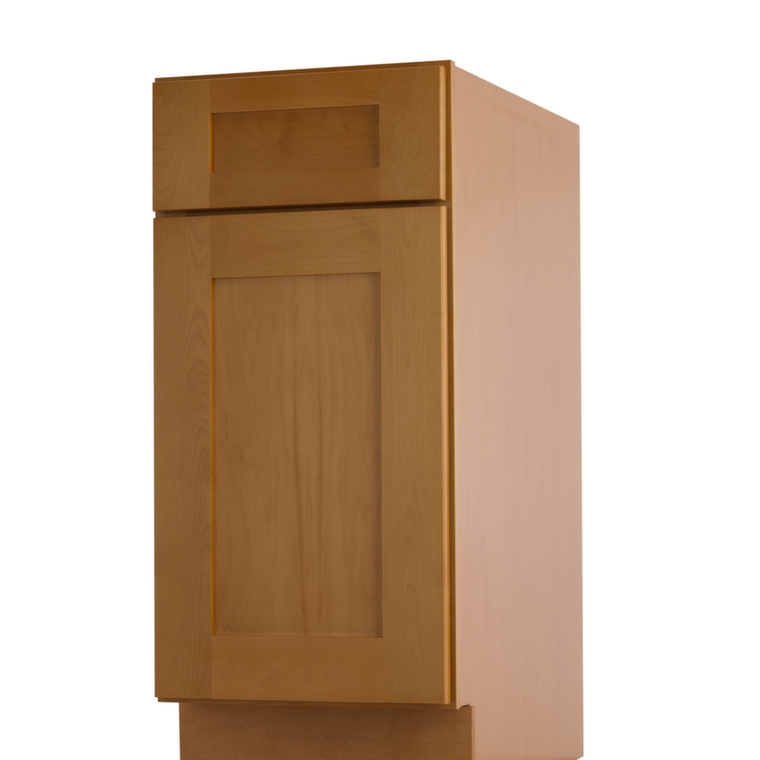 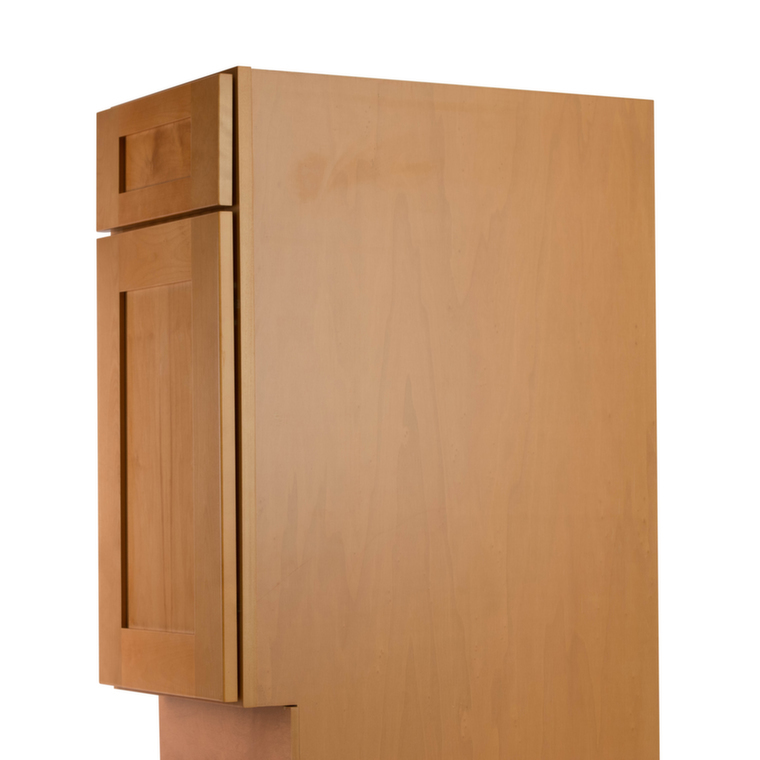 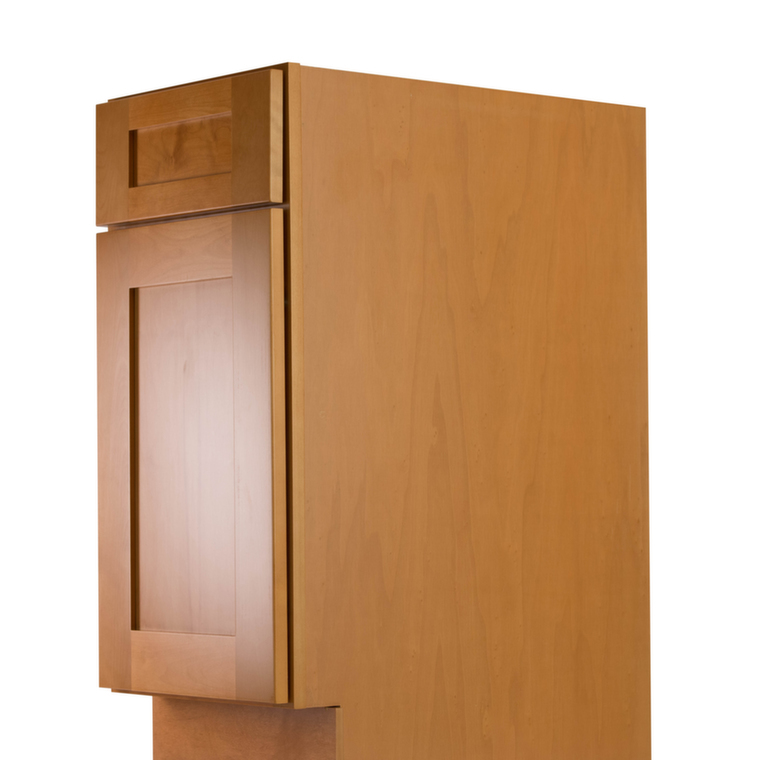 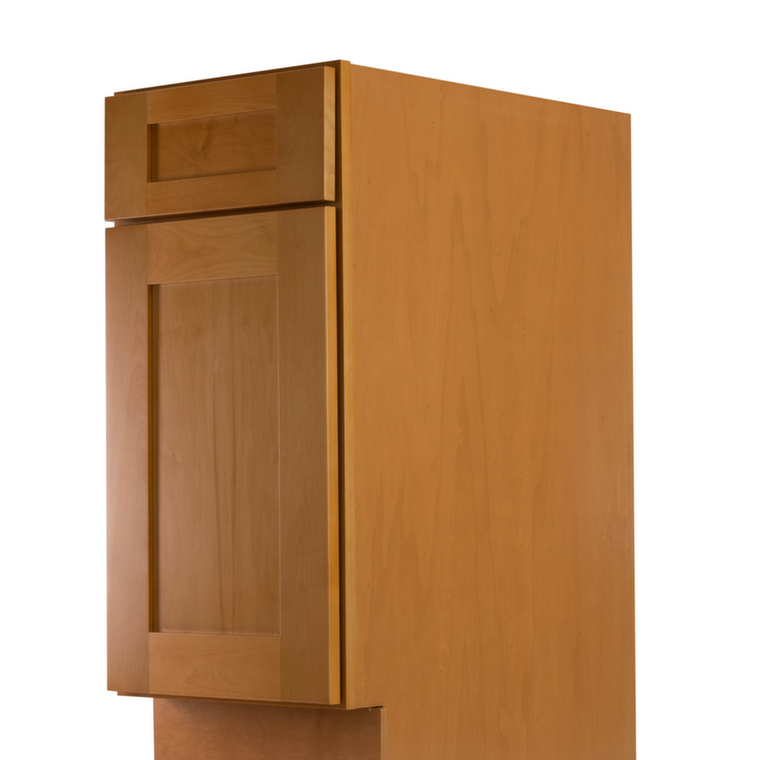 The Shaker Honey pre-assembled cabinet collection offers a casual and clean look to any kitchen. 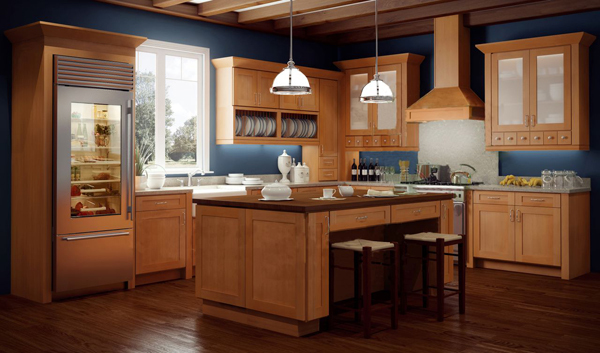 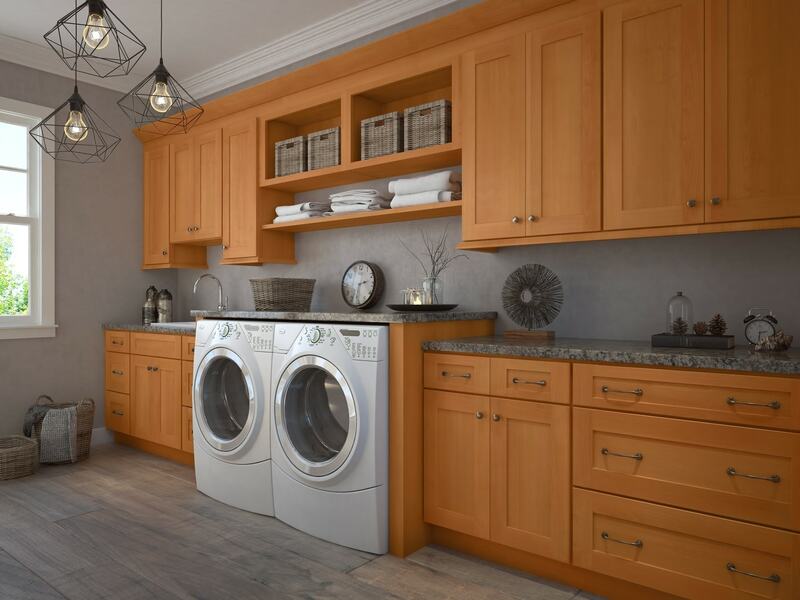 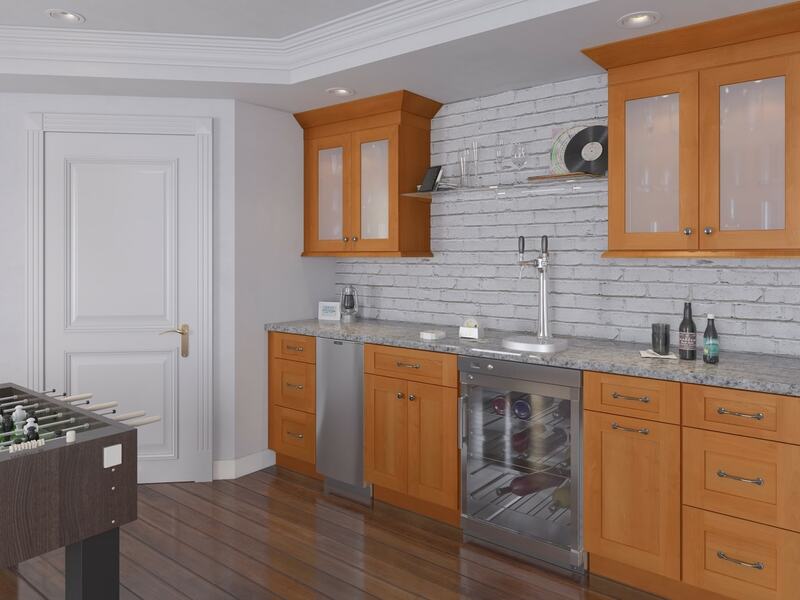 These light toned cabinets will lighten the kitchen space and add a modern touch to your home. 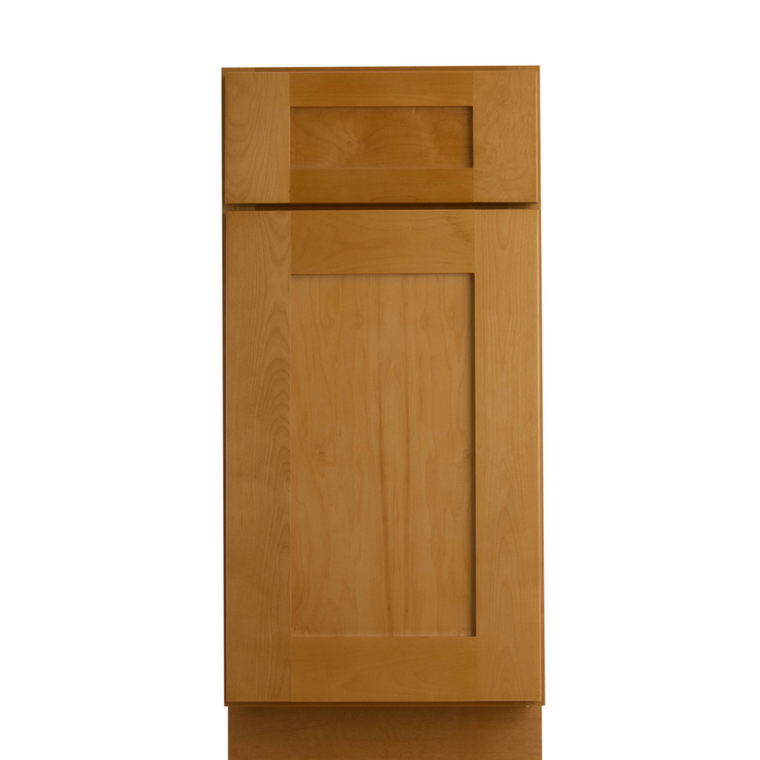 These cabinets are full overlay doors and come with beautiful dovetail drawers and soft closing drawer features.